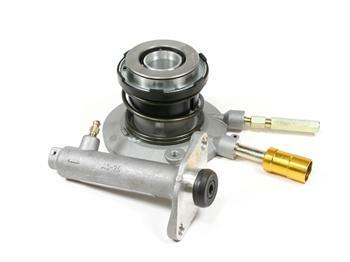 Centric C-TEK Standard Clutch Master Cylinder - Dezod Motorsports Inc - Home of the automotive performance enthusiast since 2002. The Centric Parts line of Clutch Master Cylinders is the most complete in the automotive aftermarket. Each component is engineered to meet or exceed O.E. specifications.